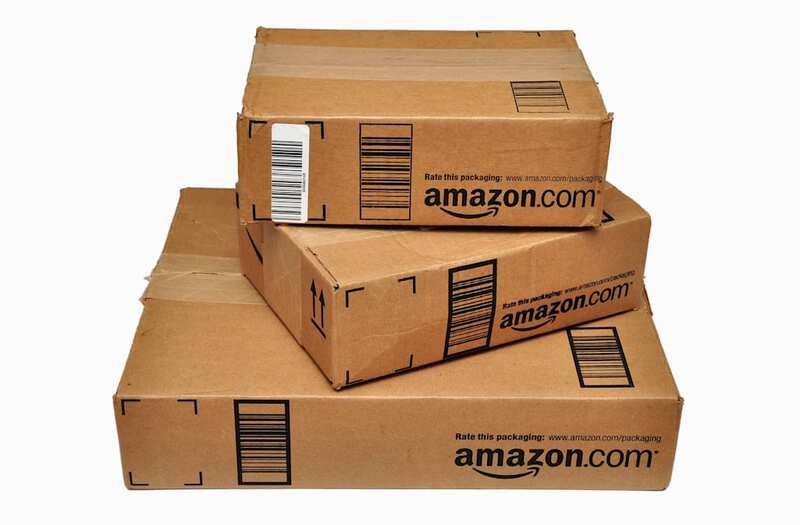 Amazon is a popular place for online shopping. The site has just about everything you could think of, and there are numerous ways to save, whether it's through free shipping, Amazon Prime deals, the Amazon Rewards card, or Amazon Mom deals. What some people don't know is that you can actually earn money on Amazon and have them pay you instead of just using the site for shopping online. It's a bit more competitive to sell items on Amazon because tons of people are doing it, but you have the potential to reach a larger audience. They key with selling successfully on Amazon is to take good pictures and use specific keywords so people who are searching for the item you are selling can easily find your listing. If you're selling a specific product, like an iPhone for example, Amazon may already have a professional photo you can use in your listing. Amazon usually takes a small fee ($0.99 per item) out of each item you sell, so charge a realistic amount and consider the fee. If you want to sell more than 40 items each month, you'll need to upgrade to a seller's account, which I will talk more about in my next point. If you plan on selling items regularly and turning it into a business, it's best to upgrade to an Amazon seller account, which costs $39.99 per month. I know people who flip thrift store clothing to sell on Amazon each month, design coffee mugs, sell sports jerseys etc., so there are plenty of categories to choose from if you want to start your own side business selling items on Amazon. Plus, the more you list, the higher your earning potential can be. If you're going to sign up for a professional sellers account on Amazon, consider taking advantage of the Fulfillment by Amazon (FBA) service. Instead of having to ship every single order you receive manually, you can use FBA, which allows Amazon to pick up items you're selling at your home, store them in their warehouse, and ship them for you whenever you receive an order. This will save you a lot of time that would have been spent in the post office if you are selling multiple items each month. FBA is also pay as you go, so you are charged for storage space for the orders that are fulfilled. The cost of shipping is also included in your fees, so you don't have to worry about it when you make a sale. If you're not interested in selling items on Amazon, you can promote them instead by becoming an Amazon Affiliate. If you own a website, blog, or even moderate an online group or forum, that means you have an audience, and you can use that to your advantage. If you like to recommend helpful and quality products to people, odds are some of those items can be found on Amazon, and Amazon will pay you to refer people to purchase from them. You can join Amazon Associates, and depending on the product, you can earn anywhere from 4 – 10% of the purchase price for directing your audience to purchase the product for themselves. 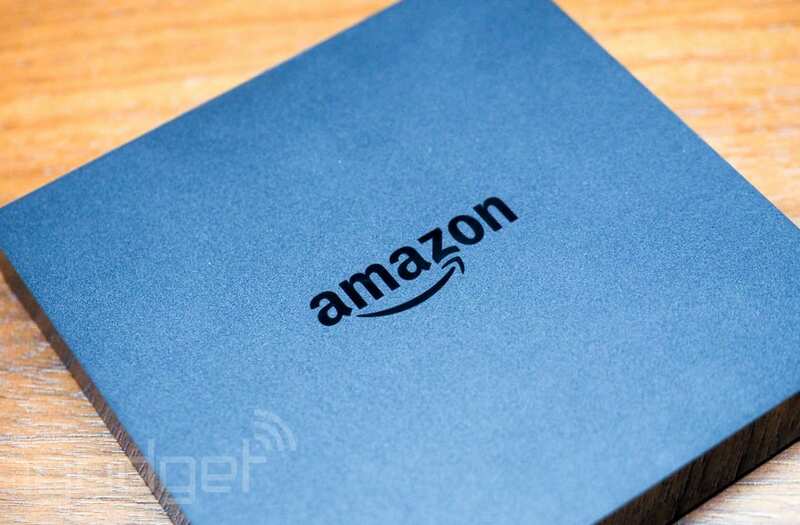 You don't have to become a used car salesman to earn money with Amazon Associates. Your main priority should be considering what your audience truly needs and what will help them. For example, if you run a podcast and you have a lot of listeners who may be interested in starting a podcast of their own, you can create a tutorial guide that helps walk people through the process of launching a podcast step-by-step. When you mention the equipment you use, you can use an Amazon affiliate link, so if anyone purchases something, you'll get a commission for referring them. Bottom line, you're helping people learn something, being honest, and catering to their interests. Of course, when you promote something, whether it's written content, audio, video, or even a Facebook post, you must disclose that you are an Amazon affiliate and will earn a small commission if they purchase anything you recommend in the content. Amazon Mechanical Turk has been around for several years. This site offers short tasks or 'HITs' that you can do to earn money. These tasks require little skill or equipment as long as you have a computer with internet and basic computer skills. Some of the tasks include things like transcription, data entry, information verification, etc. The pay won't allow you to quit your full-time job or anything, but it's a laid back way to earn extra money whenever you have spare time. You can actually work for Amazon as a customer service rep if you wish. There are always positions available around the holidays, so it wouldn't hurt to apply. I actually have a family member who recently got hired by Amazon. There are seasonal, full-time, and part-time customer service jobs available along with other remote work opportunities. You can check out current available positions here. The Amazon Echo does everything from steaming all of your favorite music to reading audiobooks and the news. It evens reports traffic and the weather with hands-free convenience. 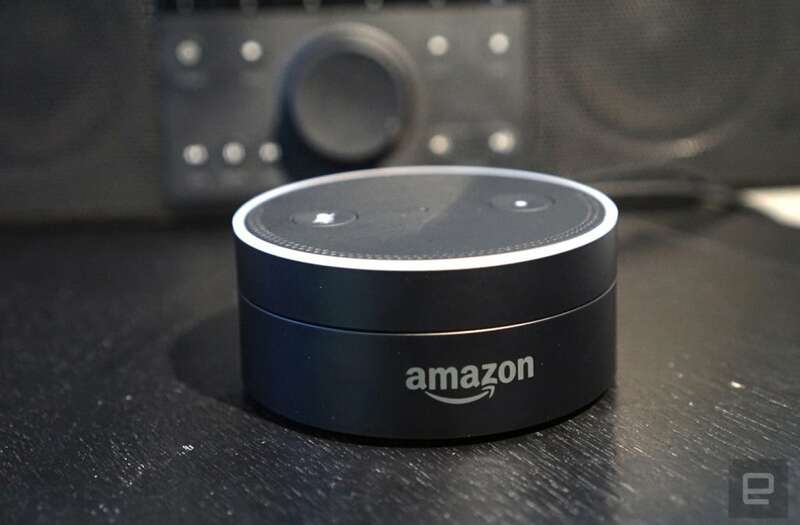 The Amazon Echo Dot is a hands-free, voice-controlled device that uses Alexa to play music, control smart home devices, provide information, read the news, set alarms, and more! Take gaming to the next level with the Fire TV Gaming Edition. It has everything you need for easy, affordable gaming on your HDTV. The new Amazon kindle features a no screen glare allowing you to enjoy all your favorite books on-the-go. Enjoy millions of movies, TV shows, songs, Kindle e-books, apps and games with this cost friendly tablet. This table is for the kids! It includes unlimited, free access to 10,000 kid-friendly books, movies, TV shows, games, and educational apps. The Amazon Fire TV allows you to enjoy high-definition 1080p streams on Amazon Video, Netflix, YouTube, Hulu and more.